We are a collective of like-minded petrotechnical professionals with a passion for doing quality work that has high value and can be easily used, re-used or resumed. Martin Storey has been involved in well operations, integrated subsurface work and data management for 25 years. He has worked as a logging engineer, a wellsite petroleum engineer, a petrophysicist, a technology planner, and since 1998 as an independent consultant and trainer, mainly in Petrophysics and well data management, in companies of all sizes internationally. He has been responsible for, and has seen through, large well data management projects since the early 1990’s. Martin holds a BSc in Math. & Comp. Sciences from Stanford University (1985) and a MSc in Electrical Engineering from the California Institute of Technology (1987). He is fluent in English, French and Spanish and is a chartered engineer with Engineers Australia and a member of FESAus, SPWLA, SPE and PPDM. Donovan is a LWD engineer and trained directional driller with several years of international experience drilling on and offshore. His start in the industry was in the United States, drilling onshore in Texas, New Mexico and Oklahoma before expand his experience to offshore operations in the North Sea (UK and Norwegian sector), New Zealand and finally Australia. 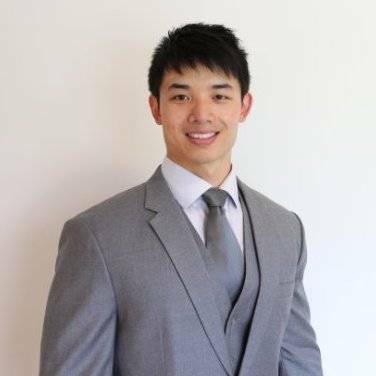 Donovan holds a BSc in Mechanical Engineering from Curtin University, Western Australia (2009) and is fluent in English and Cantonese. Vanessa Sturrock is a Geologist and Petrophysicist with a strong operations background and over twenty years of international industry experience. After having worked as the Subsurface Team Leader for a super-major in the Deepwater Gulf of Mexico and the Petrophysicist in many asset teams, she combines an experienced end-user’s strong analytical thinking with the manager’s hollistic perspective. She has a record of producing exceptional documentation to enhance the value of technical work. She holds a M.A. in Natural Sciences (Geology) with First Class Honours from Cambridge University (Selwyn College, U.K., 1990). In a parallel career, she has worked over the past two decades as a Marine Mammal Observer during seismic surveys and as a Research Assistant in Whale Research. She is conversant in Spanish and French, in addition to her native English. 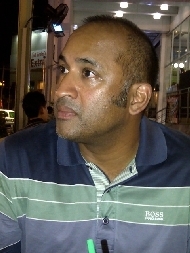 Steve Maharaj is a Petroleum Engineer with twenty years of international experience in geophysical, petrophysical and production data acquisition, exploitation, interpretation, and management. He has worked for service companies and operators in technical, commercial and managerial roles, and as an independent trainer and consultant, particularly in Asia and the Pacific region where he has been based for over fifteen years. He contributes to the company a considerable experience in reservoir engineering and production well data. 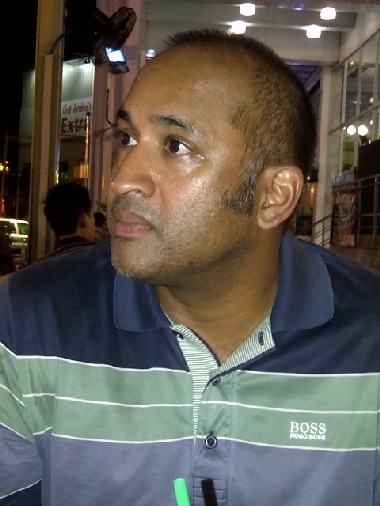 He holds a BSc in Mathematics from Bradford University, U.K. (1990) and an MSc in Petroleum Engineering from Imperial College of London, U.K. (1995), as well as a Chinese Language Certificate from the Beijing University of Language and Culture and a PMI Certification from the Project Management Institute. He is fluent in English, Mandarin Chinese, and Thai, and has foundations of Spanish and Malay. Evelyn Wong is an Australian Certified Public Accountant with a background in company audit. Since 2007, she has been working independently as a freelance accountant and a director or administrator of several oil and gas operators and service companies. Evelyn holds a Bachelor of Commerce in Accounting and Finance from the University of Western Australia (1992) and a Graduate Diploma in Applied Finance and Investment from the Securities Institute of Australia (1994). She is fluent in English, Cantonese and Mandarin.